adventure tonight at the Derry Public Library. 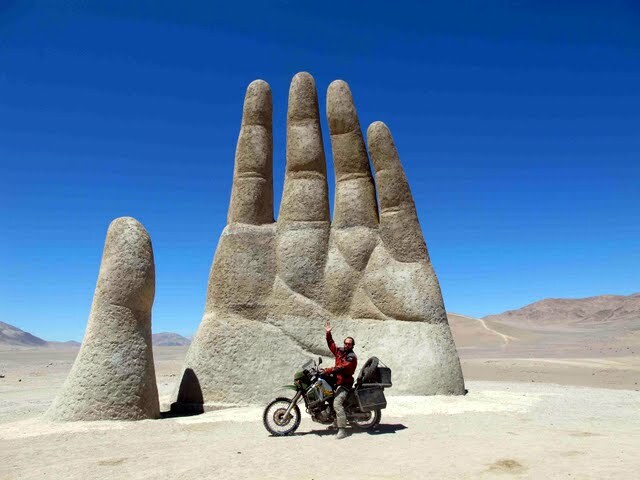 Slavin poses in front of Mano de Desierto, The Hand of the Desert, a sculpture in Chile’s Atacama Desert. DERRY -- Ben Slavin had every reason to fear the unknown. Ushuaia, Argentina, the world’s southernmost city. He was about to embark on the road trip of a lifetime. His only real objective was to have an adventure, so he figured he’d see about riding his motorcycle as far south as possible. 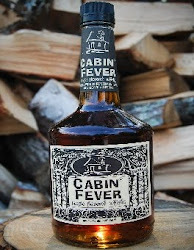 “My biggest trip, before this, was an overnight trip in the mountains of New Hampshire,” said Slavin, 27, of Hooksett. 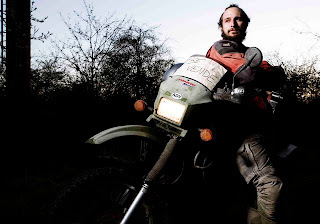 Riding 23,000 miles to Argentina meant going way outside his comfort zone — exactly the point for an engineer in need of a break from the “real world.” Tonight, Slavin will recall his trip through a series of colorful slides and, perhaps, even more colorful stories for anyone who will listen at the Derry Public Library. “I didn’t have all the answers before I left, but I figured it out along the way,” said Slavin, who admits that the prospect of leaving American soil and crossing into Mexico — given the current headlines involving drug wars, gang killings and a generally dangerous climate for tourists — was scary. “People were asking me tons of questions — all the same ones I had myself before I left. So I decided to put together a compilation of interviews from different riders, as well as my own thoughts, as a guide for anyone who wants to know what the dangers are. 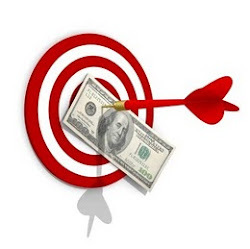 It includes everything from general safety and how to stay safe on the road, to what to do with your bike at night, how to get money from an ATM and what to expect at military checkpoints,” Slavin said. What he learned was that even veteran transcontinental motorcycle travelers have conflicting advice. “Ultimately, you have to make your own decisions,” said Slavin. He’s hoping his own experiences will help others to be prepared for such a trip, which was everything he hoped it would be, and so much more. 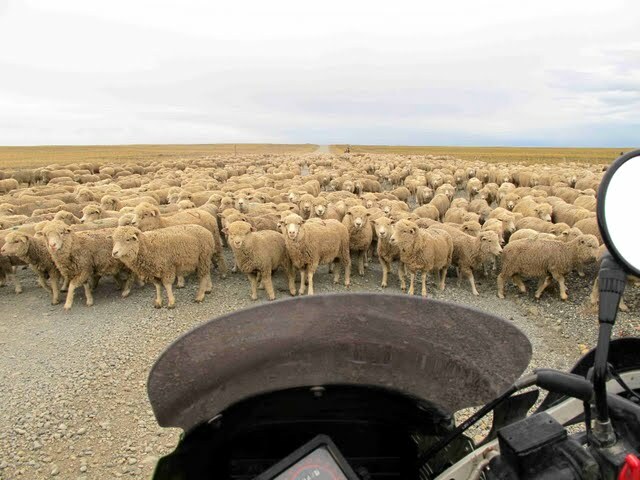 The heaviest traffic jams were also the hairiest — like the herd of sheep that just sort of gathered around him as he made his approach into Tierra Del Fuego, which translates to the Land of Fire, the island province on which Ushuaia is located. “I did ride with a friend from Guatemala to Ecuador, but before and after that part of the trip, it was all solo, and I have to say, I really did enjoy the solo time — that’s when you really connect with locals. You’re more approachable if you’re alone,” Slavin said. Although he hasn’t yet planned his next big excursion, he’s been teaching himself to speak Russian. “The only plans I have right now are to travel this summer to the different motorcycle rallies to share my story and hopefully encourage and empower others who’ve ever thought about taking a major road trip to give it a try,” said Slavin. He said he’s only been riding for about six years. “I wouldn’t push anyone into something like this. My first trip was a selfish joy ride. Slavin will be hitting the library circuit over the next few months. You can catch his Adventure Motorcycling Travelogue March 23 at Derry Public Library starting at 6:30 p.m.
Other dates include: Hooksett Public Library, March 29; Milford Public Library, May 10; Hancock Public Library, May 19; Gilford Public Library, June 14; Lincoln Public Library, June 16; Goffstown Public Library, June 21; Dublin and Freedom libraries, TBA.